Vertical cascade gardens - Vertical Cascade Gardens, Němec s.r.o. 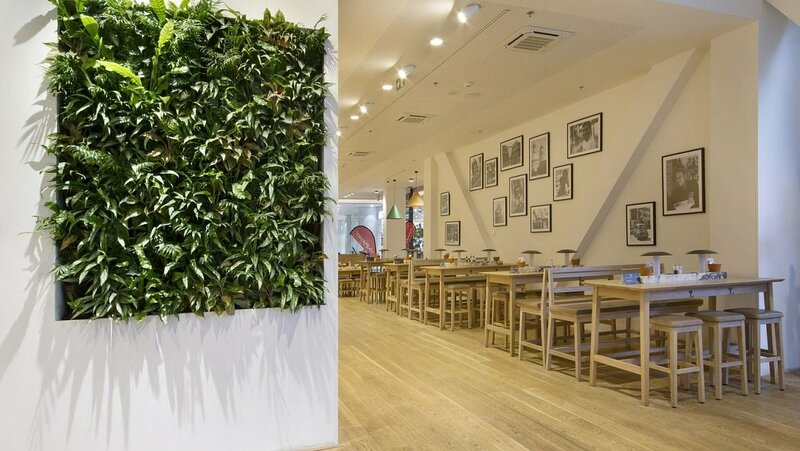 Materialise your colourful imagination, absorb the calmness and soak in the energy from just looking at a wall - that is the philosophy behind our Vertical Cascade Gardens. Cascade gardens will allow you to enrich your home and bring nature into your work environment. Design, simplicity, reliability, maintainability, aesthetics - those are the main advantages of our Cascade Gardens. Němec – Luxury Finishes are on the market for over 20 years. 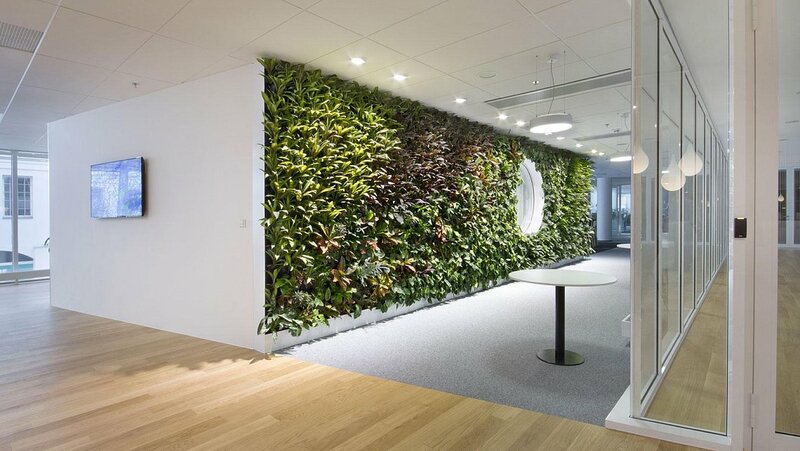 We specialise in manufacture, supply and installation of living walls. 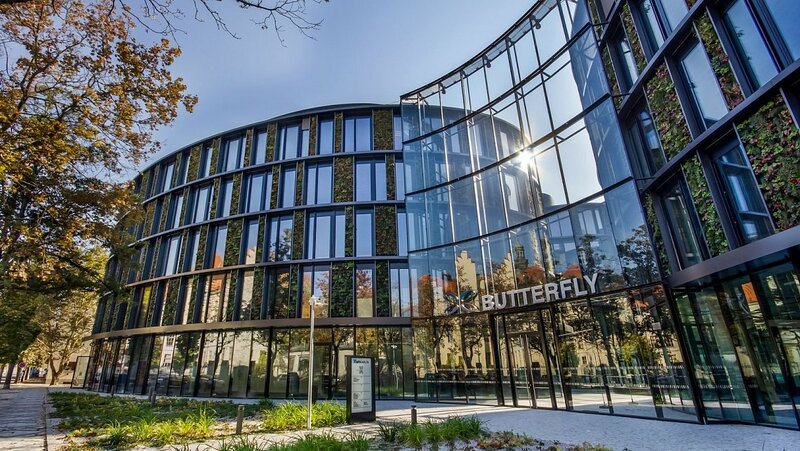 Since 2011 we have installed over 1500 m2 in the The Czech Republic and carried out various projects abroad. 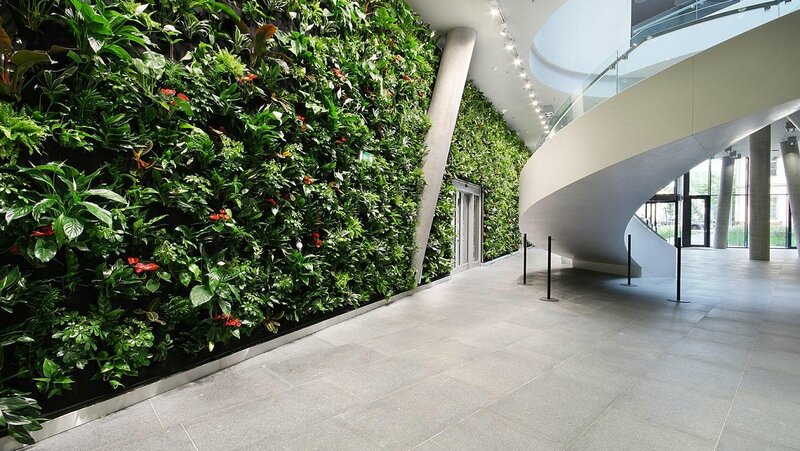 Based on our extensive experience we recently designed and patented a new generation of living walls called – Cascade Gardens. Each Cascade Garden is an original. Be inspired, be creative ! Be inspired by our completed projects. We strongly believe that inspiration can be found here. Cascade Garden is our own technology and know-how. The system is built around self-watering and reinforced containers where custom made plastic pots with plants are attached and secured. There are approximately 30 to 35 plants every 1m2 and at the moment, there are over 60 plants to choose from but this number will increase in the near future.